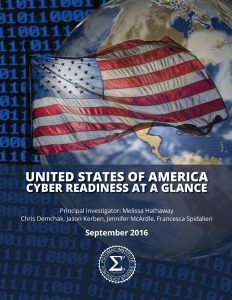 DR Analytica presents a Russian release of the Cyber Readiness Index (CRI) 2.0, developed by the Potomac Institute for Policy Studies, under the supervision of Melissa Hathaway, one of the world’s leading cybersecurity specialist. The CRI 2.0 provides an actionable blueprint for countries to better understand their Internet infrastructure dependencies and vulnerabilities. 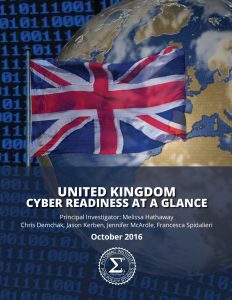 It also assesses their commitment to and maturity in closing the gap between their current cybersecurity posture and the national cyber capabilities needed to support their digital future. 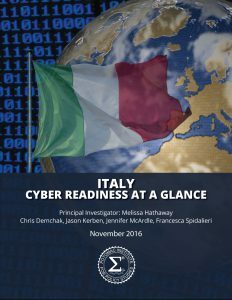 The assessment of a country’s activities and capabilities is based on the seven essential elements: national strategy, incident response, e-crime and law enforcement, information sharing, investment in R&D, diplomacy and trade, and defense and crisis response. 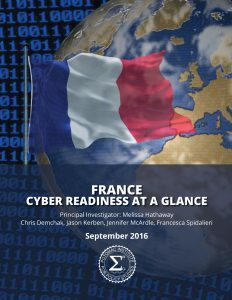 So far, the CRI 2.0 has produced assessments for eight countries: the United States, United Kingdom, France, Italy, Germany, Japan, India and the Netherlands. DR Analytica has published the Russian-language versions of the research for the first six states. 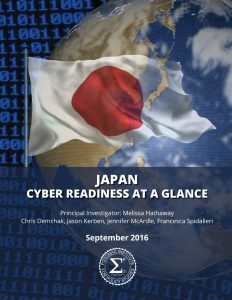 Many Eurasian countries understand the need to develop robust approaches to the national cybersecurity posture and are starting to develop their own concepts, strategies, Action Plans and legislation. 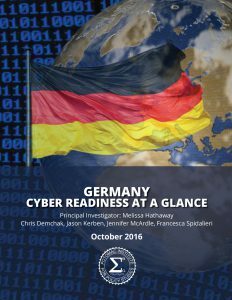 DR Analytica, in partnership with the Potomac Institute for Policy Studies, facilitates this process by advising governments and stakeholders on the best practices of cyber-readiness.